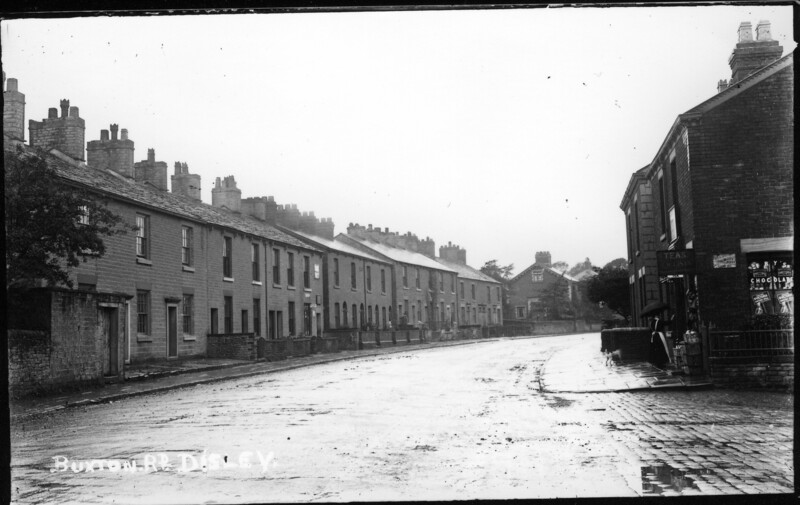 The first people to have lived in Disley are believed to have settled close to Disley Hall in Higher Disley. 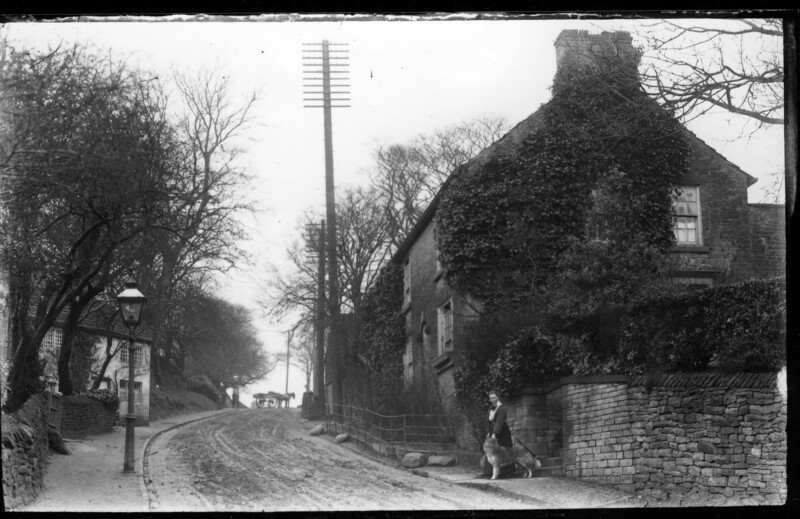 Little is known about the village until the early part of the 16th century, although it formed part of the extensive Macclesfield Forest. In addition there were several farmsteads in the Disley area; one was at Disley Stanley, where the Golf Club is situated. The cruck-framed barn from this farm, erected in either the 15th or early 16th centuries, is still in existence today. In 1724, the Manchester to Buxton road became a turnpike road and was gradually improved. 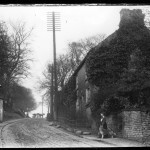 In the early 19th century, the original line of the road along Jacksons Edge Road and Buxton Old Road was re-routed to the present A6, making the journey as far as Whaley Bridge less of a challenge to horse drawn traffic. 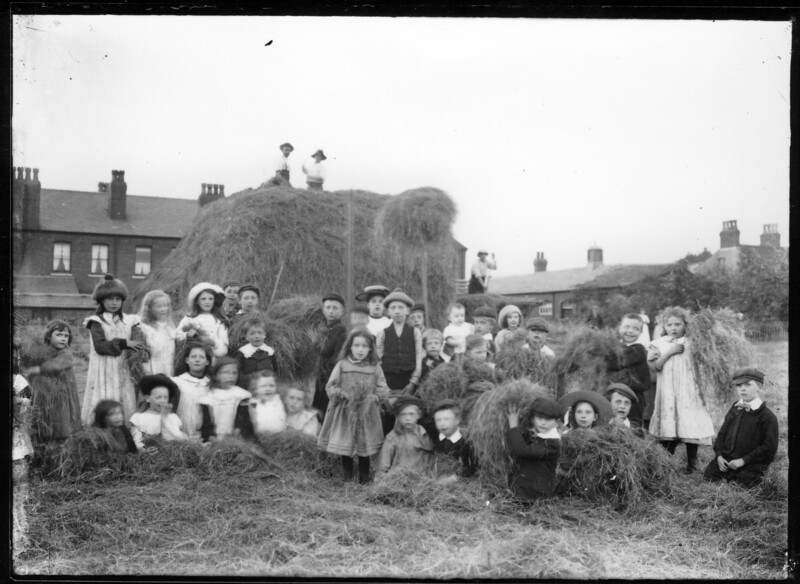 When the first census was taken, Disley had 995 residents. 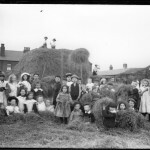 By 1851, it had reached 2225 and in 1881 the census recorded that there were 3312 inhabitants. 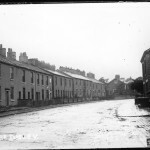 As a result of boundary changes, when part of Newtown was taken over by New Mills, the population fell to 2260 in 1891. However, the population had started to recover and with new development taking place in the 1960s and 1970s, and is now in the region of 4,600. 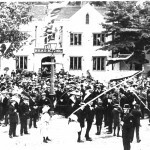 The Orfords also generously donated the Fountain in Fountain Square to provide the village with clean water. The stone came from a quarry on Jacksons Edge Road. By the middle of the 19th century, the railway network was spreading throughout the country. The first proposals for a line were made in 1852 and the following year, the Stockport, Disley and Whaley Bridge Railway was authorised by Parliament. Work on constructing the line started in 1854 and by the summer of 1857, it was opened as far as Whaley Bridge, reaching Buxton in 1863. 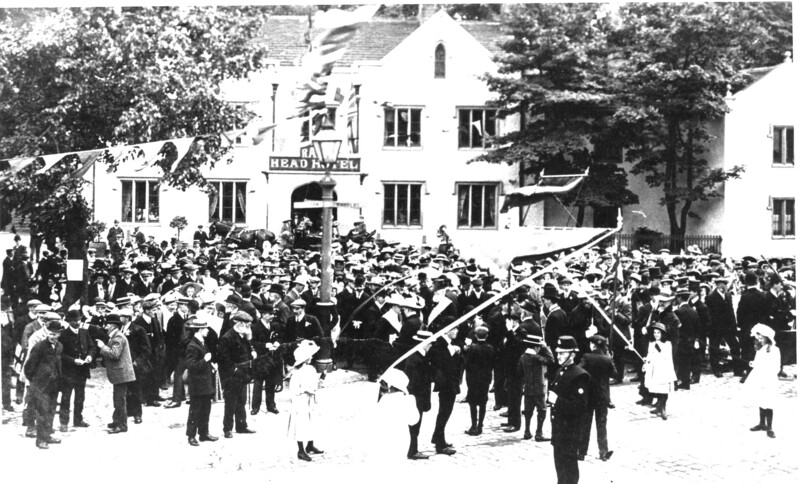 The arrival of the railway provided Disley with a fast, reliable link to Manchester. A second railway line was built through Disley in 1902 by the Midland Railway Company, but for most of its length in Disley, it is in a tunnel, the vents of which can be seen in the golf course. Disley lost its status as a Rural District Council when local government was reorganised in 1974, the village becoming part of Macclesfield, although it did retain some independence with the creation of Disley Parish Council. Changes took place once again in April 2009 when, whilst still maintaining its Parish Council status, Disley became part Cheshire East Unitary Authority. 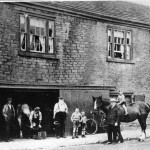 The last few years of the 19th century saw further changes in the village. 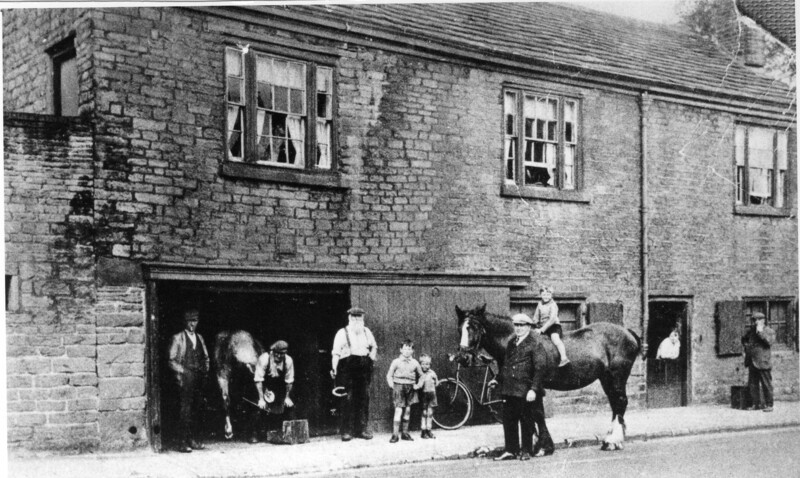 Apart from the boundary changes in the 1880s, Disley became a Rural District Council within Cheshire in 1894, bringing with it a certain amount of self government for the village.